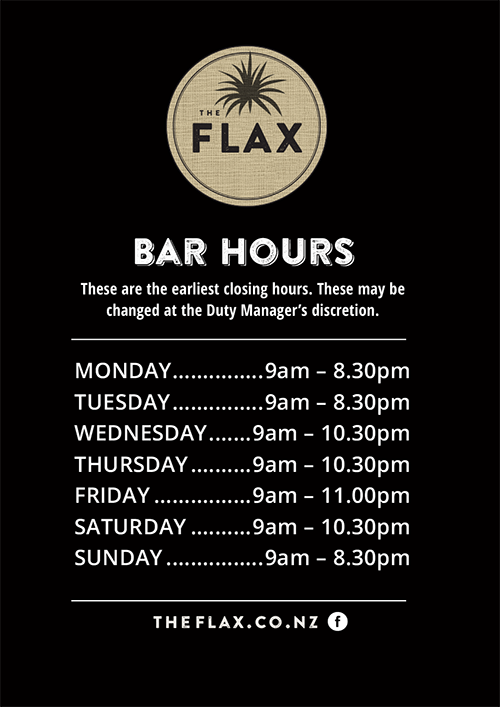 We’re your family-friendly bar in the heart of Flaxmere village. 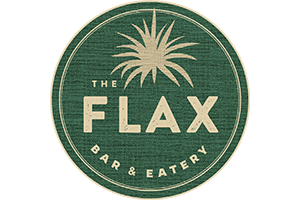 ‘The Flax is the Flaxmere community’s local pub. Entertainment for everyone – full service and self-service TAB, SkyTV, gaming, and frequent live music. Proud sponsor of local rugby league, junior rugby, waka ama, women’s rugby, football, pool and softball teams. Also catering for functions and events in our recently renovated dining area. 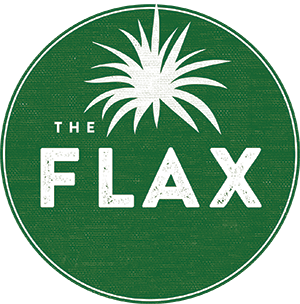 Find The Flax on Swansea Road, right next to the Flaxmere Shopping Centre.